Members of the Woodlands Cycling Club who participate in road cycling competitions can be part of the Woodlands Cycling Club Race Team. The 2019 season will be led by Race Team Director, Gerry Leutner. We look forward to a fun 2019 racing season. 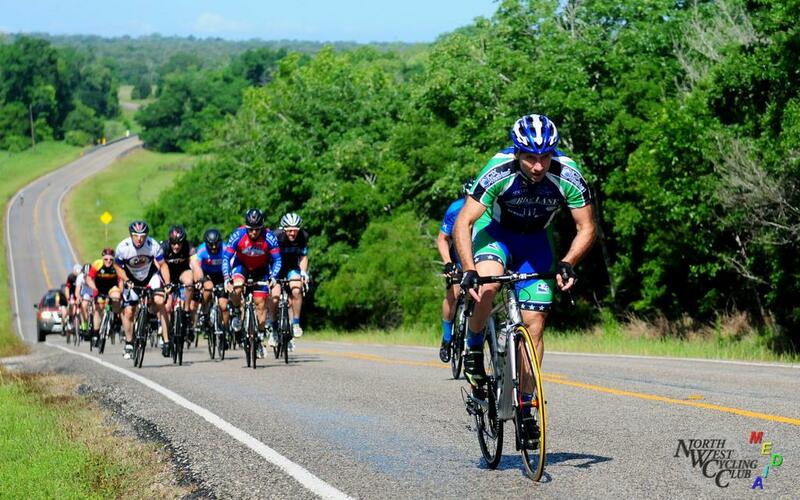 If you are interested in joining the Woodlands Cycling Club Race Team or would like more information, Please contact Gerry during one of our bike rides or club meetings.